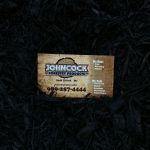 Johncock Forestry Products is a mulch supplier in Michigan. 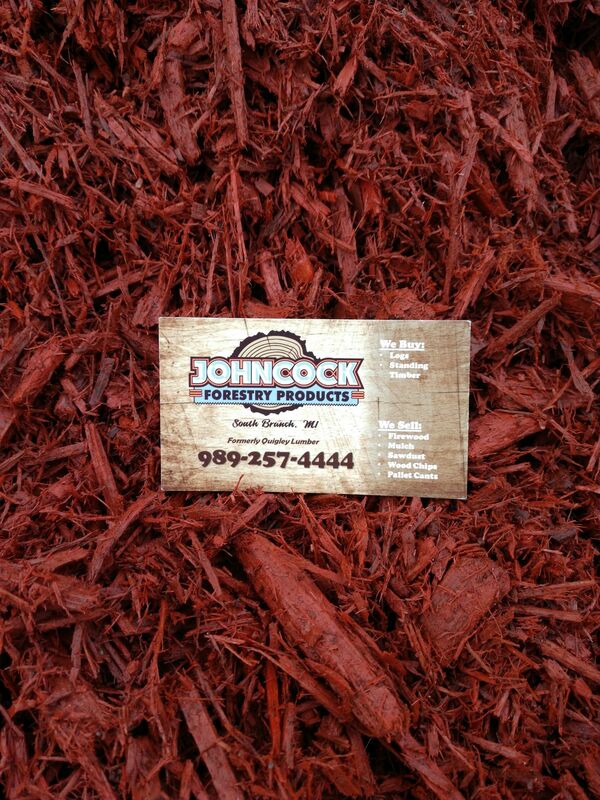 As a locally-owned and -operated sawmill, we’re able to create high-quality, nutrient rich mulch at affordable rates. We’re proud to provide our community with excellent landscaping supplies that leave their properties looking great. 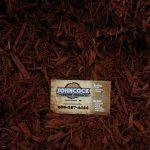 We sell virtually every type of wood mulch imaginable; our mulch products are both aesthetically pleasing and exceptionally practical. 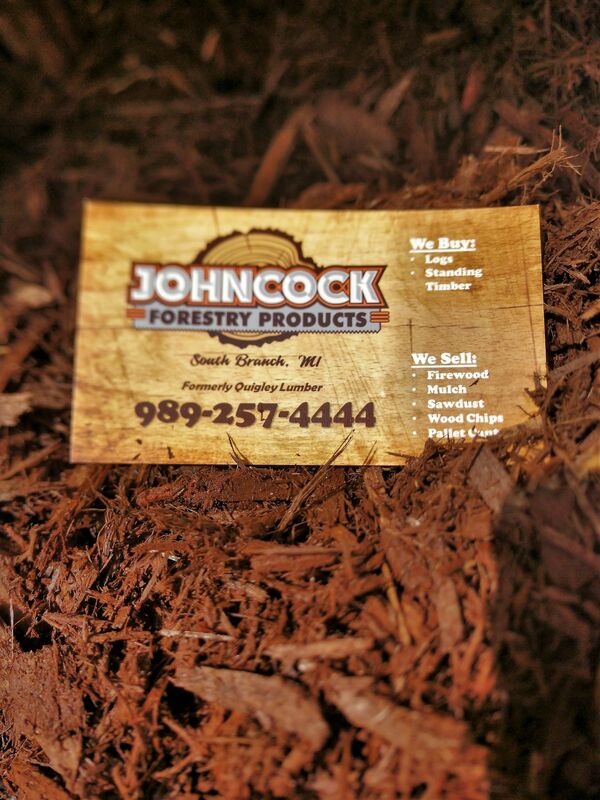 Natural wood mulch breaks down over time, adding nutrients to the soil. It also serves to trap moisture in the ground, keeping roots happy and healthy. We’re proud to sell locally-sourced, wood-based products. 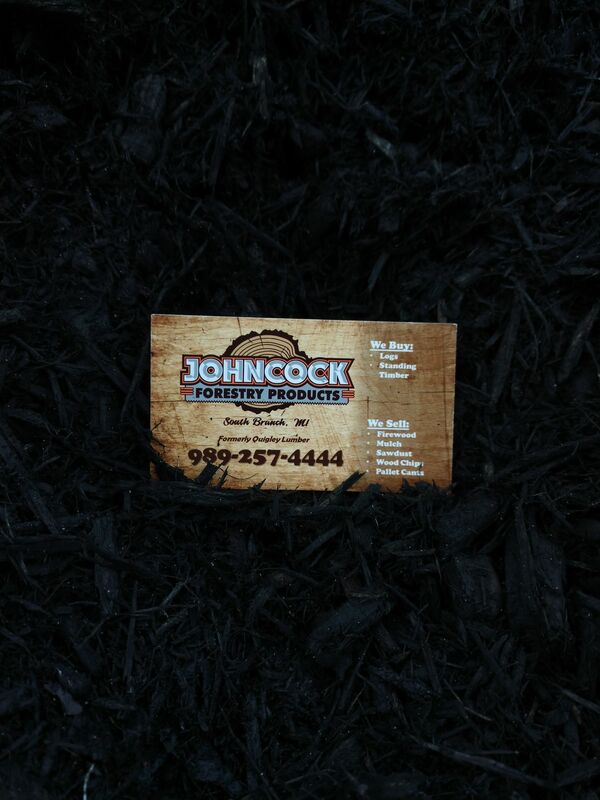 Our team strives to make as easy as possible to purchase mulch that meets your needs. You can take advantage of our prompt and affordable in-house delivery services. 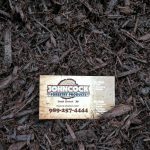 Be sure to inquire with one of our timber experts to learn more about the different mulch products we currently have in-stock. 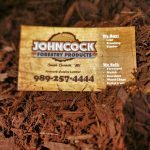 Durable, fragrant and attractive, cedar mulch is an excellent way to retain soil moisture and make your landscaping appealing and attractive. Bark mulch breaks down with relative ease, meaning that it adds nutrients to the soil at a rapid rate. 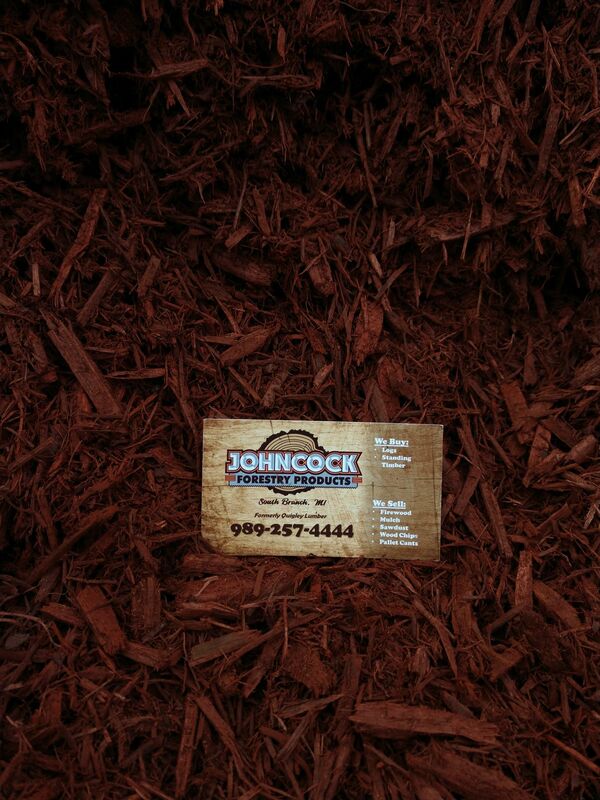 Bark mulch is an excellent tool for both landscaping and gardening. 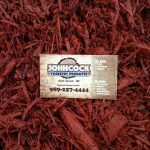 If you’re looking for a way to make your property pop, color enhanced mulch is a safe, naturally-dyed way to add some pizzazz to your landscaping. Wood mulch is a beautiful, natural material to use at your playground or park space. 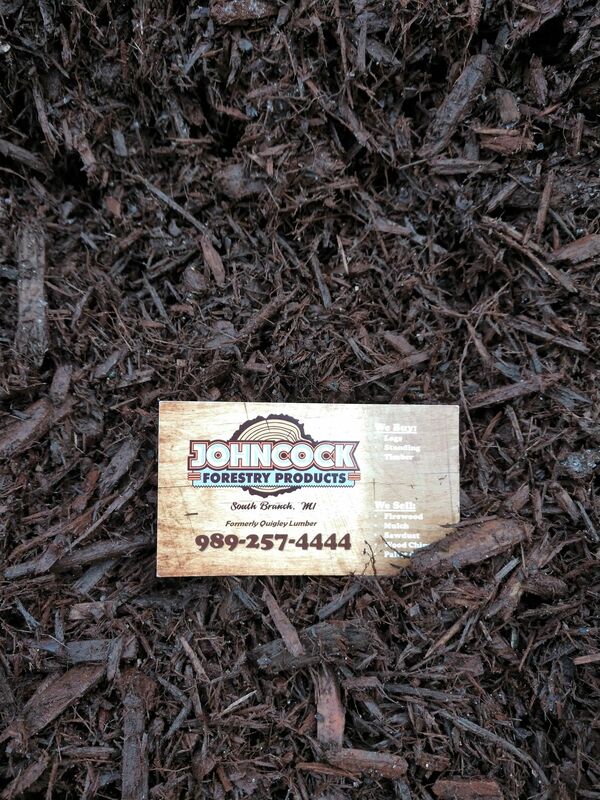 Call Johncock Forestry Products today at 989-257-4444 to learn more about our comprehensive inventory of mulch and other wood-based products; our friendly, professional representatives can help you determine the type of mulch best suited for you and your needs.